It is hard to imagine a more extraordinary man, a symbol of serenity, grace and truth. Through him we know what the word "Freedom" means. 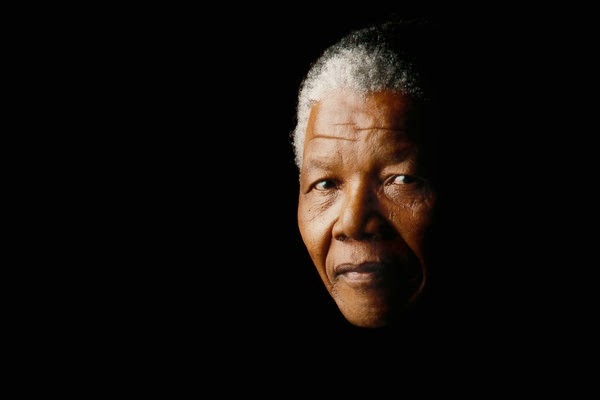 To your next life dear dear Mandela. Shall you reside in all our children's hearts.